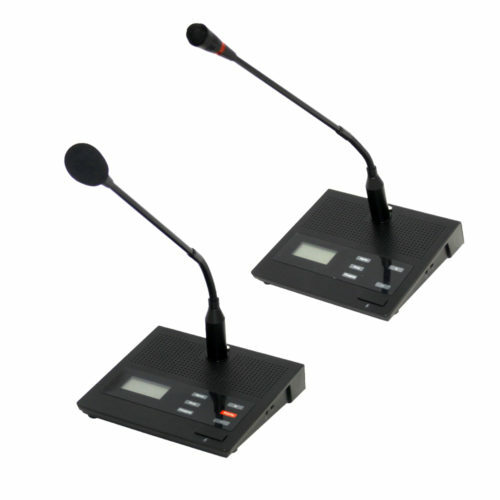 DCS-100M is the Main frame of the DCS-100 Digital Conference System also consisting of DCS-101D Chairman Mic station, DSC-102D Delegate Mic station, DCS-103B Booster and DCS-104C Camera interface. DCS-100 focuses on various types of venues like boardrooms, business centers, courtrooms, town halls and regional assemblies. Easy to use and quick to install, it delivers superb sound quality with sophisticated features. 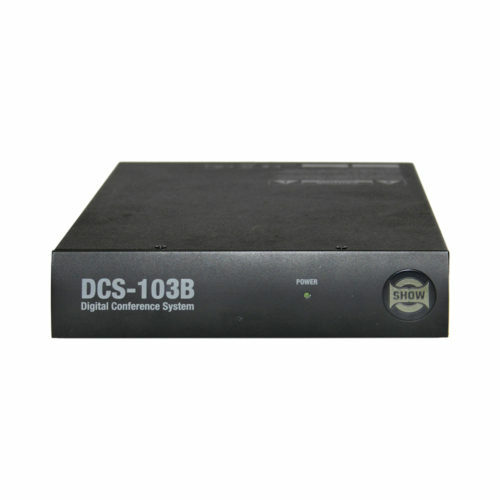 DCS-100M is the Main frame of the DCS-100 Digital Conference System also consisting of DCS-101D Chairman Mic station, DSC-102D Delegate Mic Station, DCS-103B Booster and DCS-104C Camera interface. DCS-100 focuses on various types of venues like boardrooms, business centers, courtrooms, town halls and regional assemblies. Easy to use and quick to install, it delivers superb sound quality with sophisticated features. The system is configurable for any room type and for any number of participants. Any last minute change in the layout of the tables, or change in number of delegates can be implemented quickly. Flexibility and mobility make the DCS-100 the perfect discussion system for rental companies or multi-room application customers. DCS-100 includes all components for a quick and easy set-up. 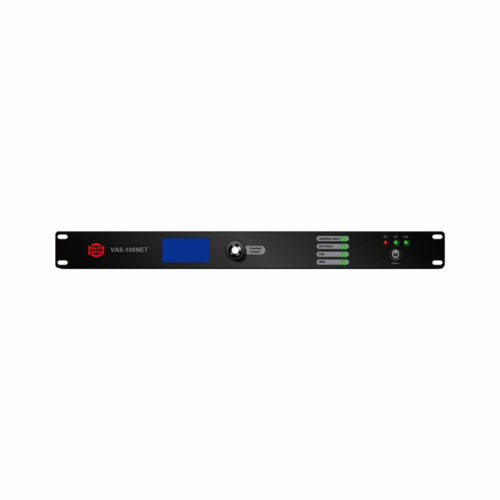 Moreover, it is equipped with the last generation of DSP which controls the signal quality and offers an automation of critical settings. For more flexibility DCS-100 features a stand-alone or computer controlled operation. 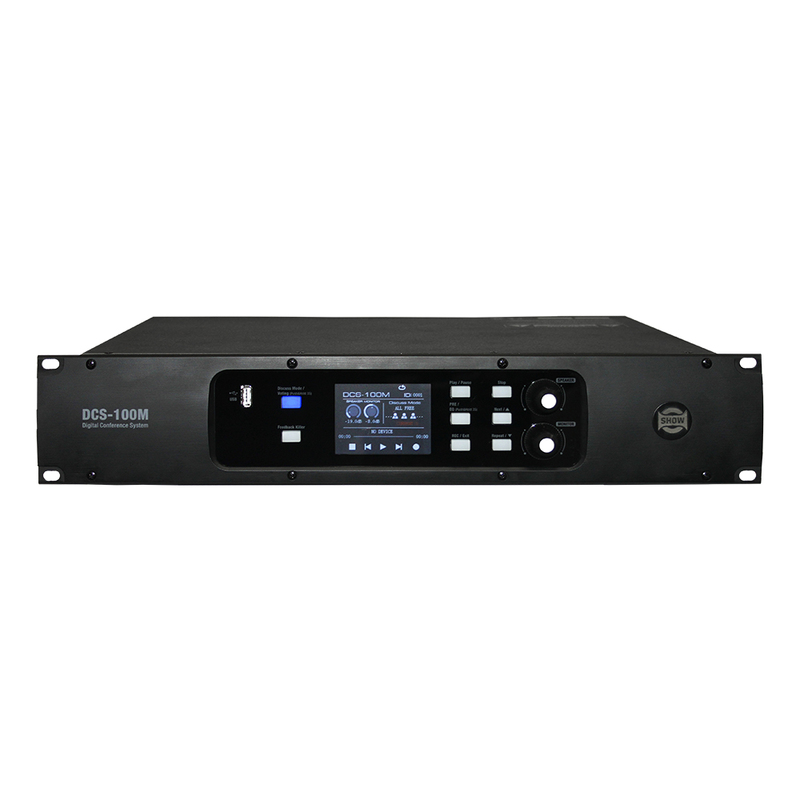 Up to 32 Mic stations DCS-101C/102D can be used with the main frame. By using additional boosters DSC-103B, 128 Mic stations can be used in a system. DCS-100 features cheap CAT5 cables for network connections and CAT6 cables for Mic stations links. The maximum length for the microphone unit cable is 10 meters. Any problem or special length in the cabling will be easily and quickly solved at a very inexpensive cost. Voting is a very unique feature for a system like the DCS-100. The voting instructions can be sent from the PC or the main frame and it appears on each screen of the Mic stations giving the right and the time for voting. After voting, results can be easily displayed on the PC, the tablet, the main frame and the Mic stations. 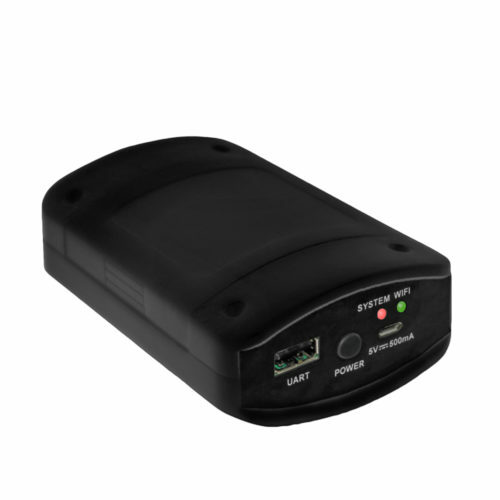 A camera tracking function is available in the DCS-100M using the optional DCS-104C video interface. It controls up to four PTZ cameras via the RS-485 port of the main frame. The cameras track and capture the speaker’s position then display the image on a video screen. 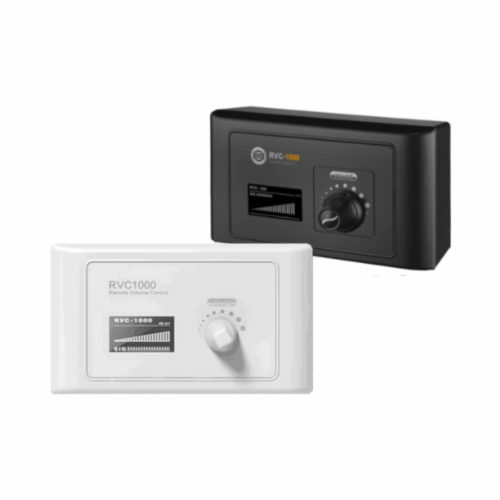 The system supports PELCO-D, PELCO-P and VISCA protocols. 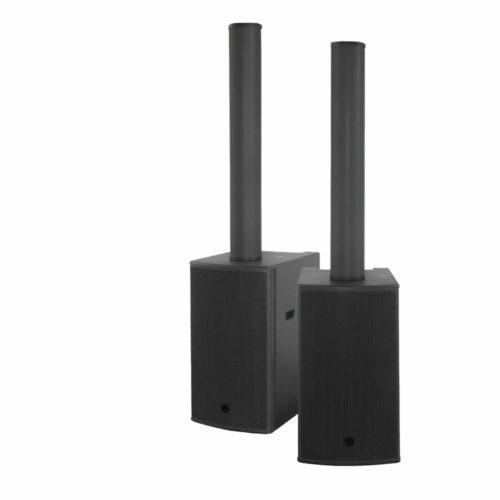 DCS-100M is equipped with a Feedback Suppressor which protect delegates of a deafening noise. Based on sophisticated DSP filters, this function is easy and quick to implement by a simple pressure on a button. Conferences can be directly recorded and stored via a USB port. 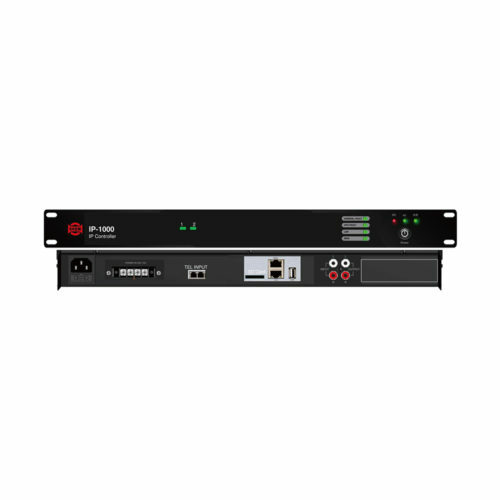 Various audio Inputs and outputs are available like a microphone input for an interpreter, individual outputs for the two Mic line and a Dante card option for networking applications.